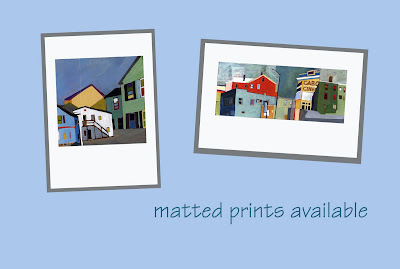 I can create a variety of digital prints of nearly all of my paintings (or drawings). All prints are framed with acid-free matt board and ready to frame. I sell the 8 x 10 inch prints for $20 (plus shipping and handling if applicable). Custom sized prints can also be created but please contact me through my website for pricing and availability.